Before joining ASG, Joe worked with a Fortune 500 company, first as director of sales, and then as branch manager and regional manager in the business products and systems division. His success as an outside sales representative brought him into contact with people from all types of business and industry, and today he brings those skills to recruiting personnel for OEM automotive suppliers. Joe Giacomin holds a degree in Business Administration and Marketing from Lake Erie College, and has been with ASG since 2008. He serves as point person for ASG’s automotive practice and has more than 30 years in the executive search field. Joe focuses on finding the best people for the job and proceeds from the belief that a great work ethic, a good attitude and a creative personality are the key to successful client relationships. Joe looks for people with a lot of life experience, and who display integrity, honesty and professionalism. 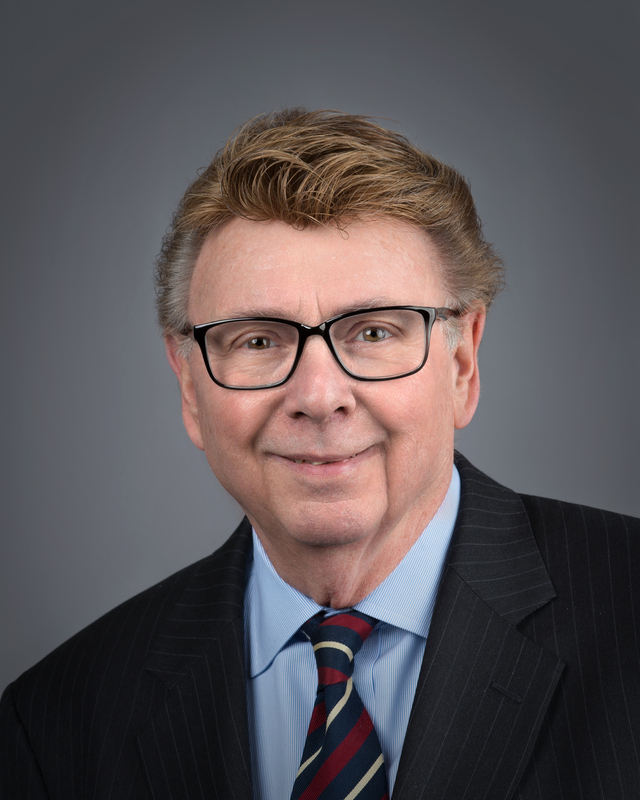 Joe has been quoted in Wall Street Journal, Detroit News, LA Times, Automotive News and Chicago Tribune articles, and has also frequently been called upon by various radio and television networks to speak as an auto industry expert. Joe is married, and has two sons – one is an engineer, and the other is a veterinarian. Joe is a US army veteran, having served with the 9th Infantry Division in Vietnam (the same division that was featured in the movie, “Forrest Gump”). He has coached Little League and Pony League baseball, and is also an accomplished guitarist. Although he has no pets of his own, Joe is currently fostering a rabbit. Joe is creative, reliable and outspoken – all qualities he brings to his personal life as well as his position with ASG.